Over 40 travel agencies from various parts of the world attended the 2014 bi-annual Belize Tourism Expo (BETEX) held from May 7th to 10th. 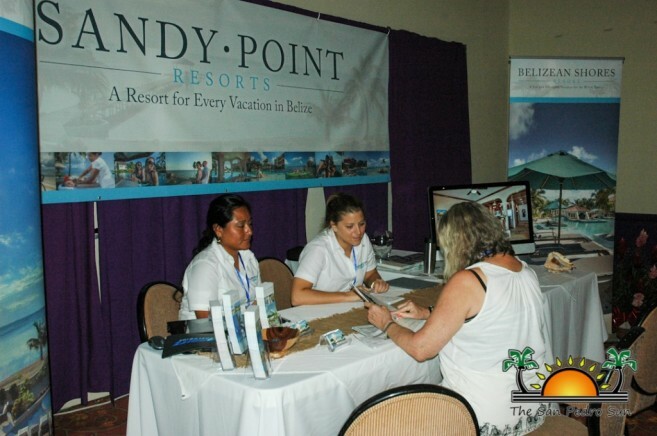 Organized by the Belize Tourism Industry Association (BTIA), the event brought tourism stakeholders and international tourism and travel agencies under one roof, with the ultimate motive of luring tourists to Belize. The BETEX 2014 meetings were hosted at the newly renamed Ramada Belize City Princess. Following a day and a half of face-to-face meetings, the travel agents toured the country to experience the tourism products Belize has to offer. BTIA President Herbert Haylock said that even though the turnout from the travel agencies was smaller compared to previous years, the meetings were successful and fruitful. “This is a central event to the industry and to the BTIA, where we have a number of businesses showcase their product in this trade show. It comprises of two parts: the face-to-face meetings and the post tour part. We had 42 Belizean businesses that participated in this years travel show, and travel agencies originated from the North American market, including Canada, regional agencies from neighboring destinations, a few from Europe and a few international media houses who came to cover the event and to showcase some of Belize’s destinations. 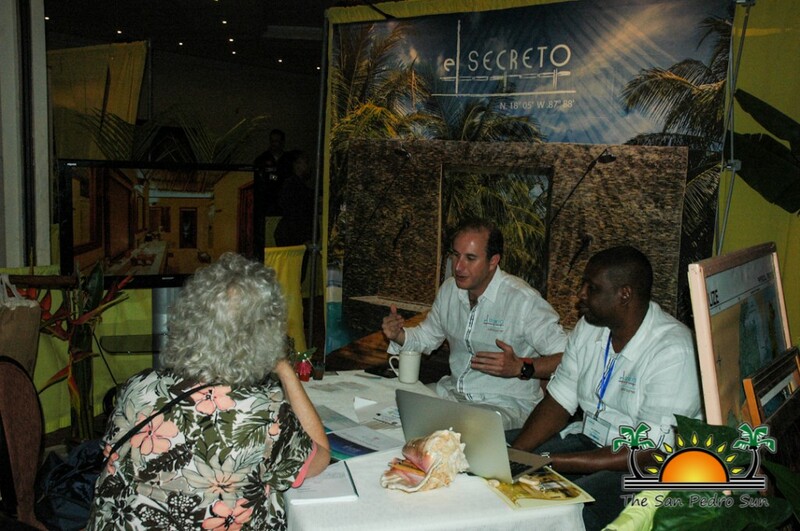 There is quite a big interest in the Belize tourism market,” said Haylock. About 40 international travel agencies participated in the BETEX, which is about half of the turnout seen in previous BETEXs. “While we did not see the same volume that we have seen in the past, but we did feel confident because those that attended are new entrants which gives us the opportunity to showcase and sell our product to an audience apart from what has been our repeat agents and wholesalers from the past,” explained Haylock. 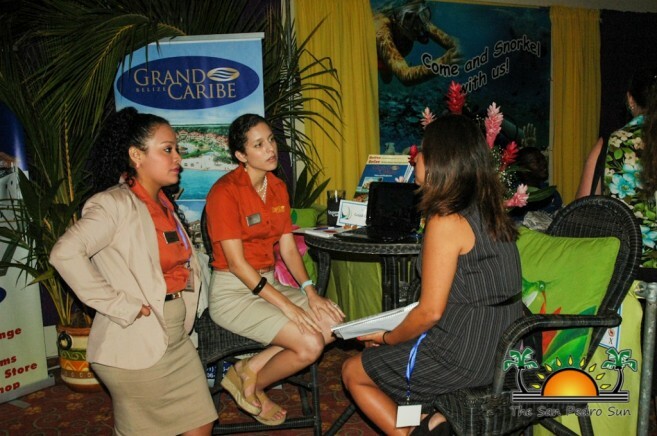 Many of the travel agencies cancelled their participation in BETEX following a rescheduling of a tourism travel show in Cancun, Mexico which was held on the same date of BETEX. For tour operator Everett Anderson of Belize Diving Adventure based on Ambergris Caye, BETEX gave them the opportunity to meet and market their product to new agencies. “We have participated in BETEX on several occasions and while we had expected more travel agencies, we did have some positive inquiries and interest. Travel agencies from Germany, Canada and South America are looking for new tourism markets, and Belize is on their list. They are looking for diversity in product and because we have the rainforests, archeological sites and the reef, they have a specific interest in Belize,” said Anderson. One travel agent who has began selling Belize as a tourism product is Gerry Duhaime of Carlson Wagonit Travel based in Alberta Canada. “We are beginning to send people to Belize and so coming to BETEX gave me the opportunity to know the country and gather information so that I can better sell Belize to our people. We are in the leisure travel business and our clientele is mostly vacationers between the ages of 35 and 55, and the interest level we are seeing is getting stronger and stronger. Having a personal experience is important for us so that we can learn as much we can about the country. I noticed that in a small amount of time, you can have various experiences in Belize,” said Duhaime. For Maria Elisa Muralles of Guayacan Tours in Guatemala, inquiries from Europeans visiting their country and wanting to come to Belize are also growing. 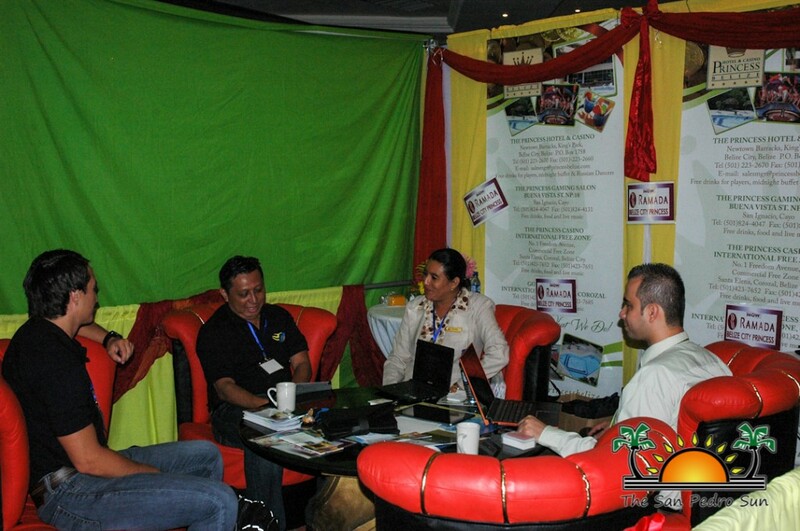 “We are looking for accommodations as well as tour operators so that we can establish tour packages to Belize. Many Europeans that travel from far and go to Guatemala want to combine their stay in Central American by going to a second country. Belize has the experience most of the Europeans are looking for, and so BETEX allows us to look at the options we have before we can seal our Belizean/Guatemalan tourism package,” said Muralles. According to BTIA, they ensure that its members provide top quality experiences at BETEX, second to none in the region. The organization said BETEX has added to the growing numbers of overnight tourists and has also seen an extension to the regular high season.